Artificial lift rod pumping is a $3.6B industry in North America and $5.5B worldwide. Current rod pumping technology was developed in 1926 and has remained largely unchanged since the original development. A major development in this area is in hydraulic lift of rod pumping for oil recovery. The technology has been developed and patented by a Lindon, UT based company, Rod Max Oil & Gas Inc. The new design relies on a hydraulic actuated lift mechanism with sensors that accurately measure the position and load on the rod. The principal advantage of the hydraulic lift mechanism is that the stroke can be adjusted automatically to improve the energy efficiency and increase the pump fillage for improved reservoir recovery. A prototype of the hydraulic lift design has been built and is located in Lindon, UT. A next step in development is the automation system necessary to commercialize the system and attract an oil and gas company to conduct a field trial. The primary purpose of this project is to demonstrate the benefits of hydraulic lift rod pumping with highly accurate simulators that mimic both the reservoir and the lift mechanics. It also involves automation system development to implement the simulated benefits in the control system. 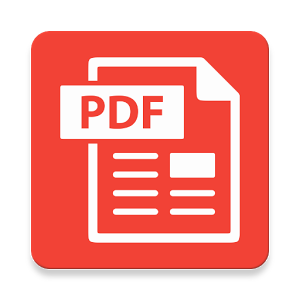 This project is to finalize the automation system, using predictive models to optimize downhole performance from the topside position and load measurements. The automation project ties into reservoir simulators to quantify enhanced oil recovery benefits, automates stroke length and speed adjustments to maximize pump fillage, detects pump impact at a liquid / gas interface to avoid downhole equipment damage, and conduct simulation studies to quantify energy recovery benefits for field trials. Preliminary research at Brigham Young University has demonstrated enhanced oil recovery with Gibbs’ method and the Everitt-Jennings’ method for solving the wave equation. The wave equation is used to translate pump load and position from topside information to downhole conditions where it can be interpreted for pump fillage. Innovative optimization algorithms developed at BYU will not only increase the pump fillage but also perform diagnostics that signal pending equipment failure or pump leakage. 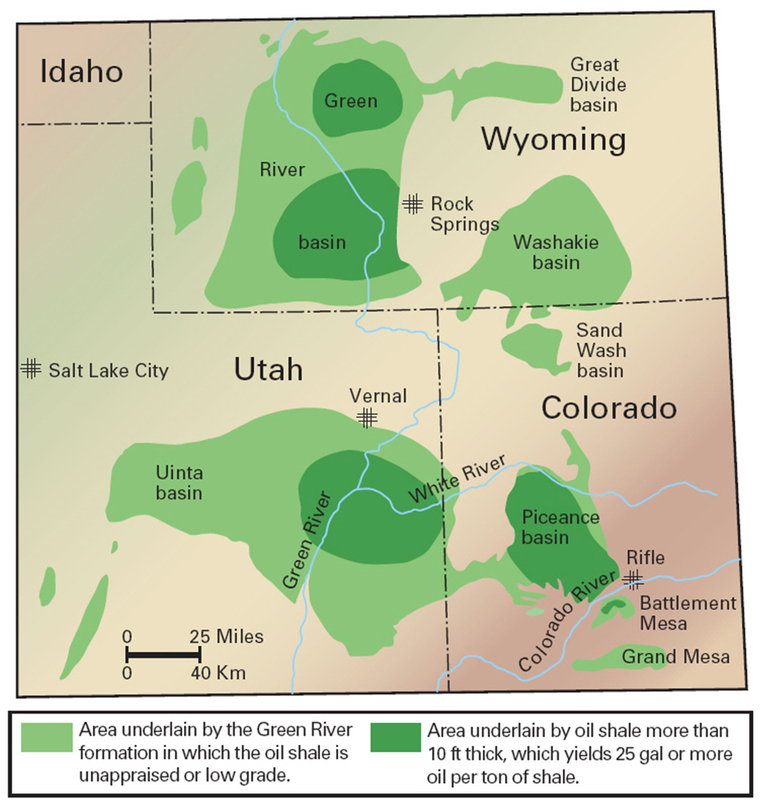 Oil shale, waxy crude, and other reservoir resources in Colorado, Utah, and Wyoming contain over 1 trillion barrels of economically recoverable oil. One of the most promising processes for shale oil production is the Shell process of drilling injection wells to provide heat in situ. In this process, the kerogen is decomposed at lower temperatures to prevent the release of carbonates (starting at 480˚C) that would otherwise release large amounts of CO2. With this slower decomposition method and extraction through intelligent artificial lift, the quality of the crude oil is enhanced and the amount of recoverable energy is increased. Assisted lift is required to extract the oil from reservoirs that have lost primary recovery pressure, which includes almost all wells at some time during their production life, and an estimated 96% of U.S. oil wells from the very beginning. Hydraulic artificial lift technology is poised to take the place of traditional rod pumped designs, due to its superior adaptability to changing down-hole conditions and the improved performance and energy efficiency made possible by advanced control and optimization algorithms. A major obstacle towards commercialization is the lack of quantifiable benefits to demonstrate hydraulic artificial lift superior performance in the $3.6B North American market and $5.5B worldwide artificial lift market. Essentially, this is technology adoption that is stifled by two primary forces including (1) depressed oil prices that discourage research and development and (2) existing artificial lift technology that is well known and supported. The desired outcome of this grant is a field trial with a major operator to validate simulated benefits. The artificial lift market is valued at $15 billion worldwide, with rod pumping making up more than one third of that. This market has been growing at 13% compound annual growth rate over the past 10 years. 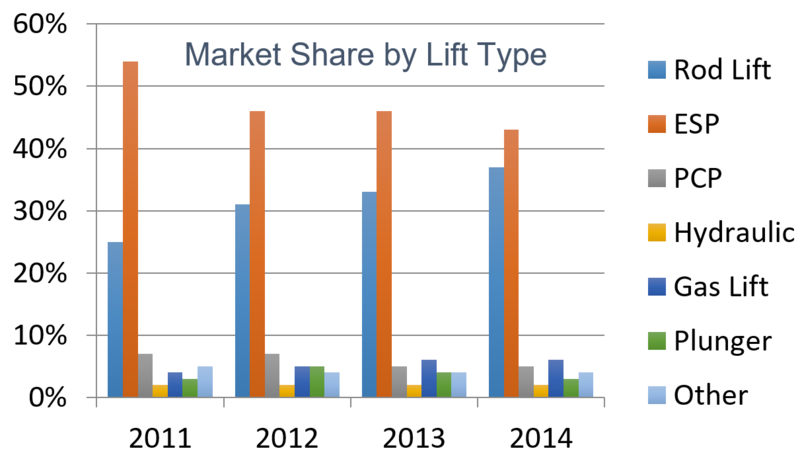 Analysis of market share by lift type shows that rod pumping has been growing steadily, compared to its two closest competitors which have been decreasing. More than 6,000 U.S. oil wells had been drilled but not completed as of June 2016. These wells require rod pumping to be put into operation, and represent a primary target market. Additionally, rod pumps are dominant in onshore operations, with more than 750,000 of the 2 million oil wells worldwide utilizing rod pumps to provide artificial lift. Technology developed in this project can effectively replace rod pumps already in operation with minimal changes to existing infrastructure. The cost-benefit analysis of such upgrades will be determined by individual well performance and the importance of cost savings from increased energy efficiency. Finally, increasing oil prices will lead to expansion in drilling operations and drive demand for new artificial lift technology. Support for this research comes from the Utah Science Technology and Research Initiative (USTAR) as a University Technology Acceleration Grant (UTAG).